The Seoul Bamdokkaebi Night Market launched in 2015 opens annually when the weather starts to warm up in April. The market is called the "Bamdokkaebi (lit. 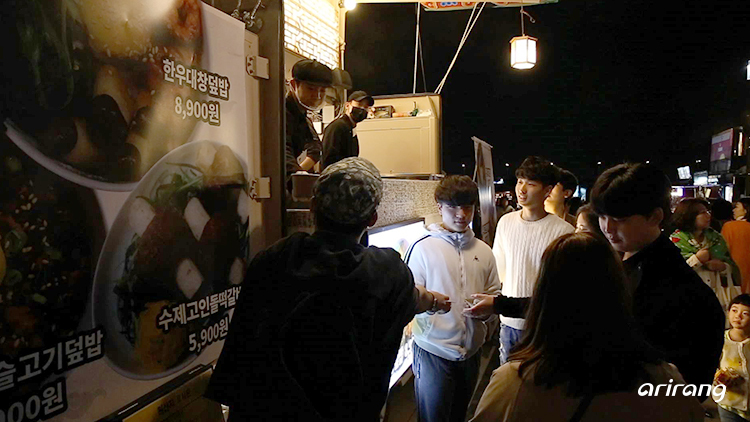 'night goblin')" market because it opens at night and disappears by the next morning, kind of like how goblins are said to appear out of nowhere and vanish into thin air. They spring up at Yeouido Hangang Park, Banpo Hangang Park, Cheonggyecheon Stream and Dongdaemun Design Plaza (DDP) every Friday and Saturday, and the one at Yeouido Hangang Park is put on with the participation of 58 teams of artisans and 45 food truck vendors offering a wide variety of eats from fusion food to unique desserts! We take you to the fun and lively Seoul Bamdokkaebi Night Market! The National Museum of Korea launched its first special exhibition of the year on April 16, and it's none other than "Modern Transitions in Korean Calligraphy and Painting," shedding light on the painting and calligraphic trends in Korea in the early 20th century. Modern paintings and calligraphic works that display a fusion of the elements of tradition and modernity and the West and the East are being showcased at the exhibition, which has been organized as a special way to commemorate the centenary of the March 1st Movement and the establishment of the Provisional Government of the Republic of Korea. 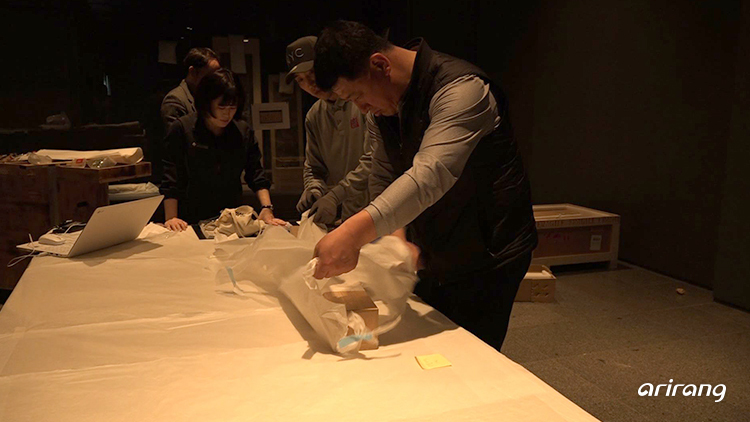 We take you behind the scenes of "Modern Transitions in Korean Calligraphy and Painting" for a glimpse of how this exhibition of invaluable artworks was put together! April 16, 2014 was the day when a horrific tragedy that shook the entire nation took place. It was the Sewol-ho ferry disaster that claimed hundreds of lives including high school students who were on their way to Jejudo Island for a field trip. 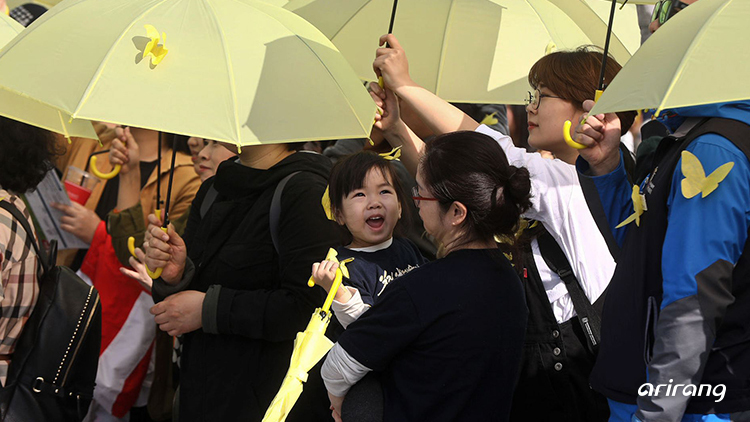 On the 5th anniversary of the incident, people paid tribute to the victims in their own ways: volunteers visited the office of the People's Solidarity for Participatory Democracy to make yellow ribbons and a special memorial event that included an impromptu flash mob was held at Gwanghwamun Square. We take you to the scene where people came together in remembrance of the national tragedy.